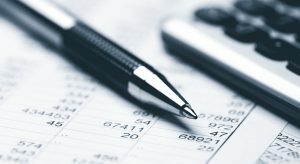 This program prepares a student for an entry-level position as a Financial Analyst, Finance Specialist, Finance Associate, or Case Manager in any business environment where the function of the business is to assess financial data, accounts, liability, debt, taxes, or perform basic accounting functions. Every eCourse has two parts an eModule and eClass. Residency, internship, and externship eCourses follow a similar format but are delivered on site at the selected campus. The program consists of six (6) eCourses. It also includes a possible supplemental eCourse that may be required by the employer prior to completing the externship assignment. The length of each eCourse is show in the table below.